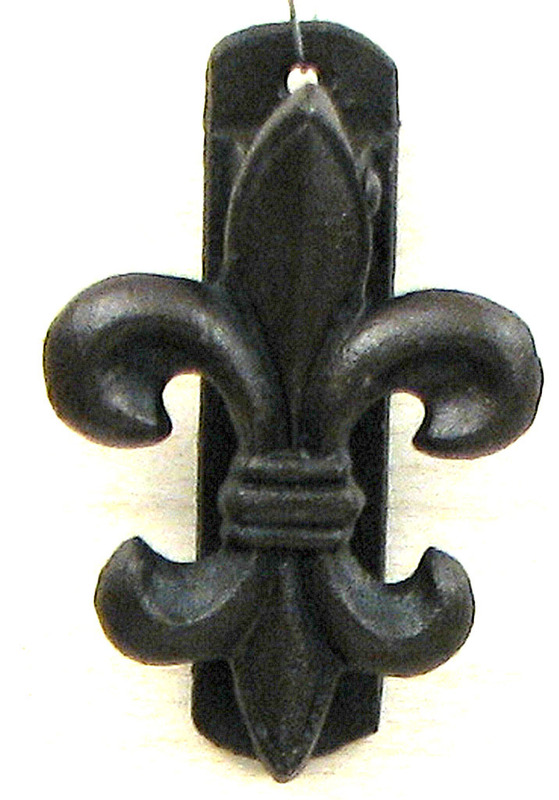 Small Fleur De Lis door knocker in cast iron. Would be a great addition to any door. Measures 4 1/4" H. x 2 3/4" W. x 1 1/4" D.